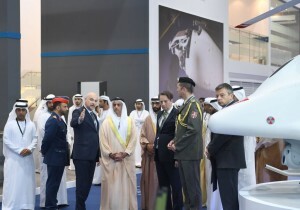 (Abu Dhabi) – Under the patronage of His Highness Sheikh Mohamed bin Zayed Al Nahyan, Crown Prince of Abu Dhabi and Deputy Supreme Commander of the UAE Armed Forces, the 3rd edition of the Unmanned Systems Exhibition and Conference, UMEX, and the Simulation Exhibition and Conference, SimTEX, were opened by H.H. Lt. General Sheikh Saif bin Zayed Al Nahyan, Deputy Prime Minister and Minister of the Interior Held at the Abu Dhabi National Exhibition Centre, ADNEC, UMEX and SimTEX are leading platforms for the full spectrum of civil defence and military segments, such as marine, air and land search and rescue, as well as aerial photography. A total of 122 international and local exhibitors are taking part in the event, which reflects the growth and investment in unmanned systems technology in the UAE and other GCC countries. H.H. 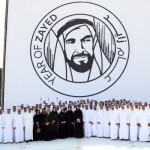 Sheikh Saif was accompanied by leading military officers and by government officials. UMEX 2018 & SimTEX 2018 have witnessed strong international exhibitor demand from specialised defence and security companies. The exhibition space is around 25 per cent more than at the previous event. 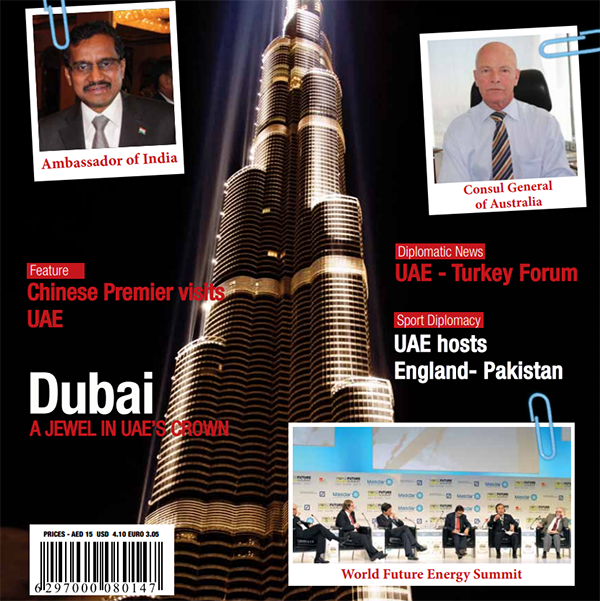 The strong interest in UMEX and SimTEX from key players in the global defence industry reinforces Abu Dhabi’s status as a preferred destination for specialised global exhibitions and conferences.